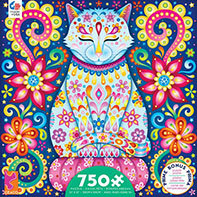 Groovy Owls Coloring Book by Thaneeya McArdle features 32 coloring pages of delightful whimsmical owls, plus tutorials and colored examples. 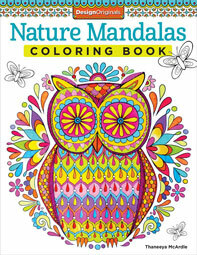 My Groovy Owls Coloring Book features 32 whimsical owls of all shapes and sizes for you to fill with color! In this book you'll also find 7 pages of coloring tutorials to demonstrate blending, shading, patterning, color theory, and color combinations. 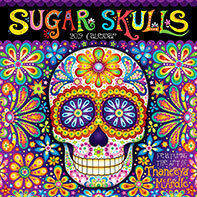 In addition, this book features 10 full-sized colored examples (including the cover), some with insets to give you a closer look at various coloring techniques. Check out some example pages below, scroll down to see a video flip-through of the entire book! 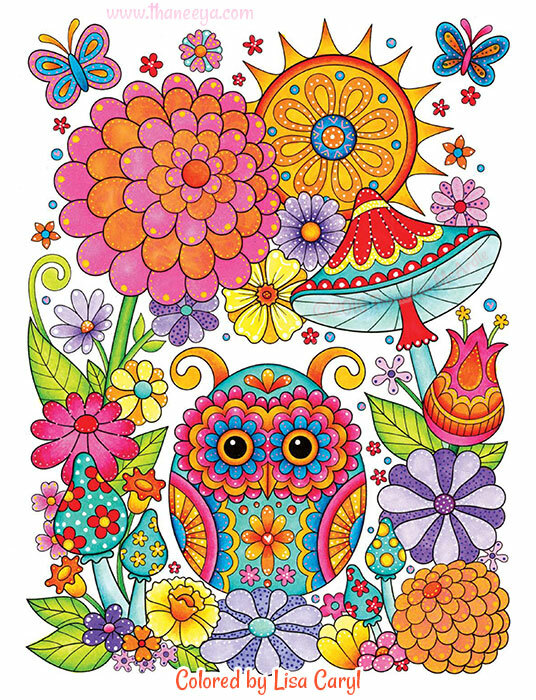 Click here to see a gallery of how other people have colored in Thaneeya's groovy owls! 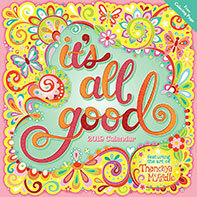 Here's a video flip-through to show you every page in this coloring book, so you know exactly what's inside! 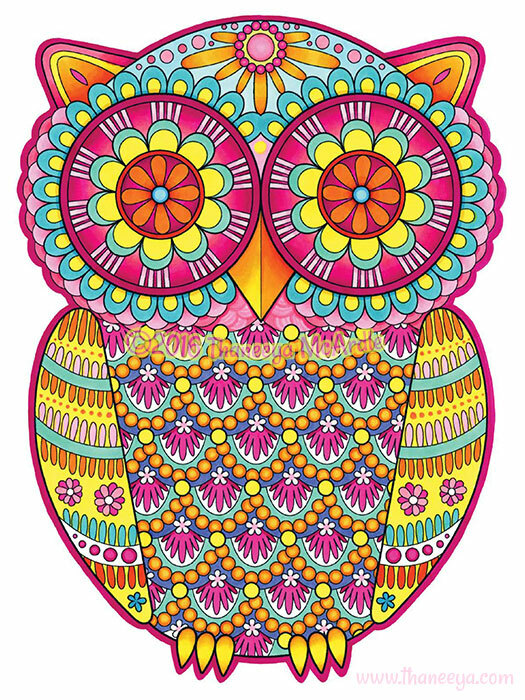 Look for my Groovy Owls Coloring Book at your local book stores and art supply stores, or get it online via the buttons below. If you're located outside the United States and can't find my book locally, I highly recommend Book Depository, which offers free delivery worldwide.